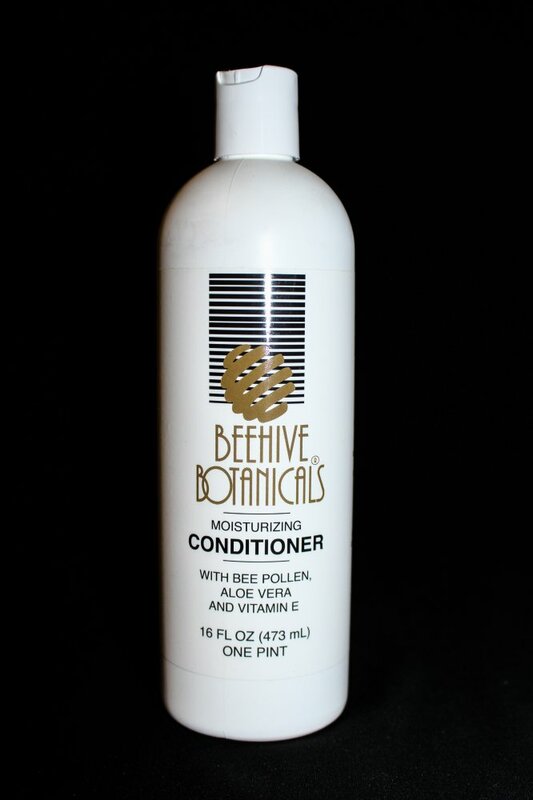 This conditioner is formulated with bee pollen, aloe vera and vitamin E, which add needed nutrients, helping to seal in moisture and to add sheen and lustre to dry hair. Comes in a 473ml. container.